As a small-batch, artisan roaster, john conti carefully crafts blends for each and every palate. With as much care as we use when creating our blends, we develop individualized beverage solutions for an array of customers by combining our knowledge in product, equipment, and distribution. With over 50 years of service in the restaurant industry, john conti Coffee Company’s expertise in the field has been honed to a perfection. 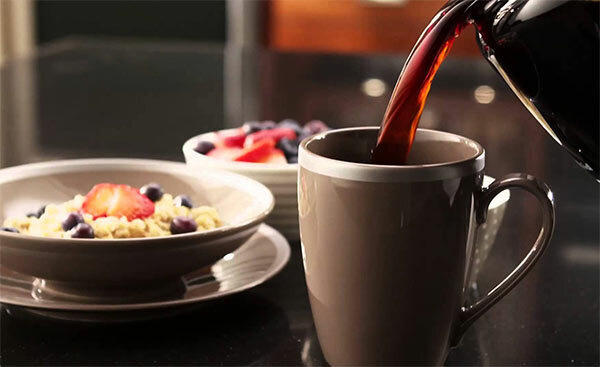 Experience serving small diners, white tablecloth restaurants, and national chains gives us a broad perspective from which we can confidently identify and supply blends that will delight your customers with every sip. 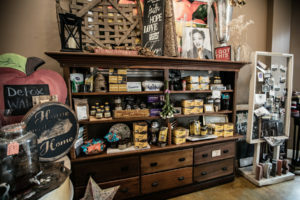 If you desire your business to carry a unique brand of coffee, john conti Coffee Company can help turn your vision into a reality. We offer brand, package, and flavor profile development that will reflect your image and target your consumers. Since 1962, john conti has fueled offices with “The Best Coffee in Town.” Nearly three quarters of the workforce drinking at least two cups of coffee per day makes instilling a comprehensive coffee program in the workplace a necessity. 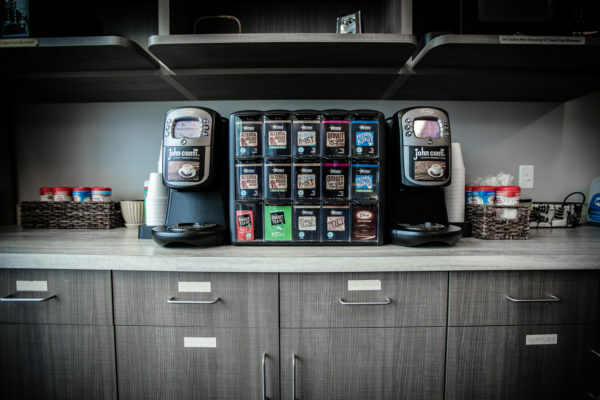 We view our office coffee services as a way for employers to enhance overall employee experience. 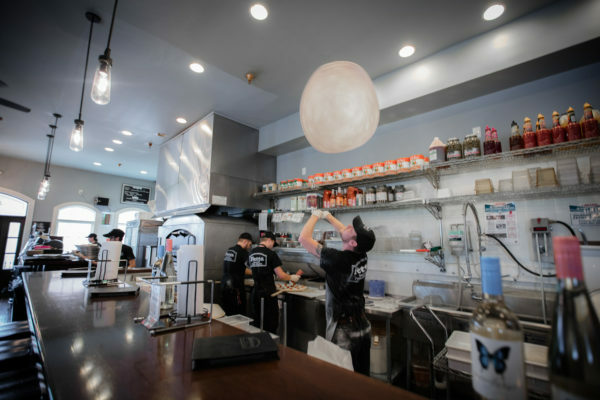 The unparalleled customer service and high-quality products john conti provides will leave your employees feeling well taken care of, appreciated, and ready to take on their day. 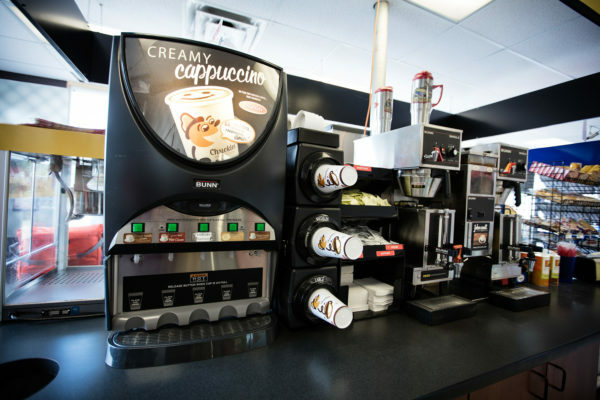 john conti convenience services can provide your store with world-class products, cutting-edge equipment, preventative and corrective maintenance, in-depth training, and a complete point of sale display designed to target your customers. Individualizing our services for each store optimizes the experience of not only your consumers, but also your business.